Passionate about Irish Craft Brewing! We brew our ale and beer true to tradition with taste and flavour, using natural spring water from the mountains. Brothers Martin and Eammon Dooley established the business in 2014, nestled in the foothills of the Cooley mountains, an area of stunning scenery and rich in Irish folklore. 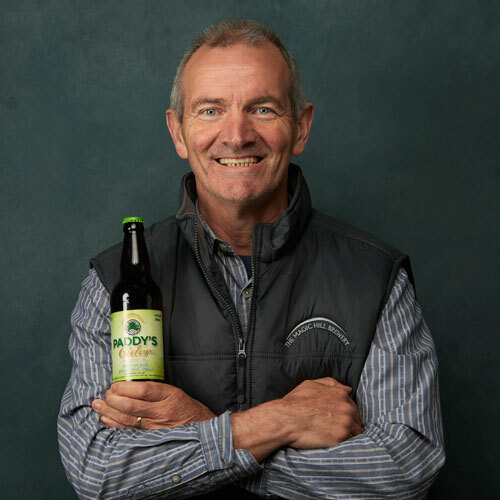 We are passionate about Irish Craft Brewing, we brew our ale and beer true to tradition with taste and flavour, using natural spring water from the mountains. We use passion, curiosity and creativity to build this good craft brewery. Share our passion, taste our beer’s, you won’t be disappointed! What is the ‘Magic Hill’? Beside our brewery in Jenkinstown Dundalk Co. Louth there is a magic hill. Put your car at the bottom of the incline, turn off your engine, and it will slowly roll back up the hill. How does it work? Well!, there are some who say that it is a powerful magnetic force eminating from the depths of the earth that causes it. Others believe that it is just magic, and still others believe that it is caused by un-seen Leprechaun’s who pull the cars from below for sheer devilment. Whatever it is, it happens, and you should try it out for yourself. Martin was followed quickly by his brother Eammon into the Craft beer industry. He has the passion, curiosity and creativity to move forward and create different beers and ales which will have great appeal to our customers. He also runs the whole business operation and ensures everything runs like clockwork. Bernard who comes to us having retired from The Harp Brewery in Dundalk he has been brewing for 33 years. He has many ideas which he is hoping to implement very soon at The Magic Hill and help take the Magic Hill brand move forward with new products and tastes. Administrator for the team and as the only woman in the office needs a medal for holding it all together. 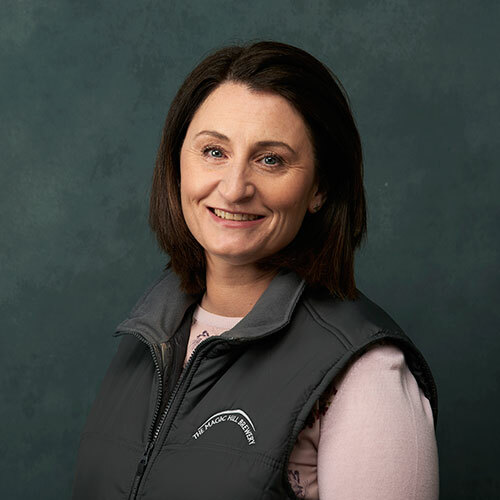 Linda has experience in the accountancy area, looks after our admin, social media and marketing. 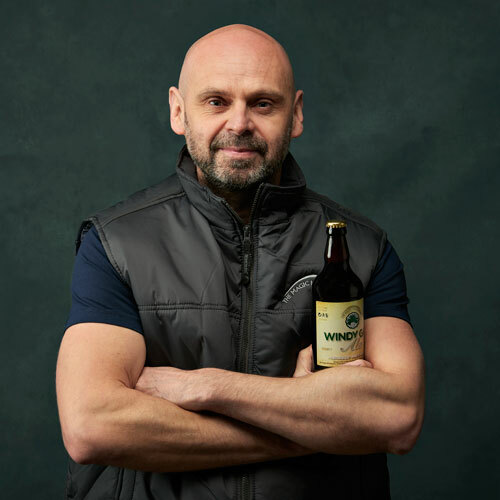 Martins desire to set up a brewery business in this particular beautiful scenic area comes from his love of craft beer and magical memories of spending his summers as a child on the Cooley Peninsula. His passion for craft beer is infectious and he looks forward to a very positive future in this industry. Head of Sales and events, Gerry brings a wealth of experience to The Magic Hill Brewery. 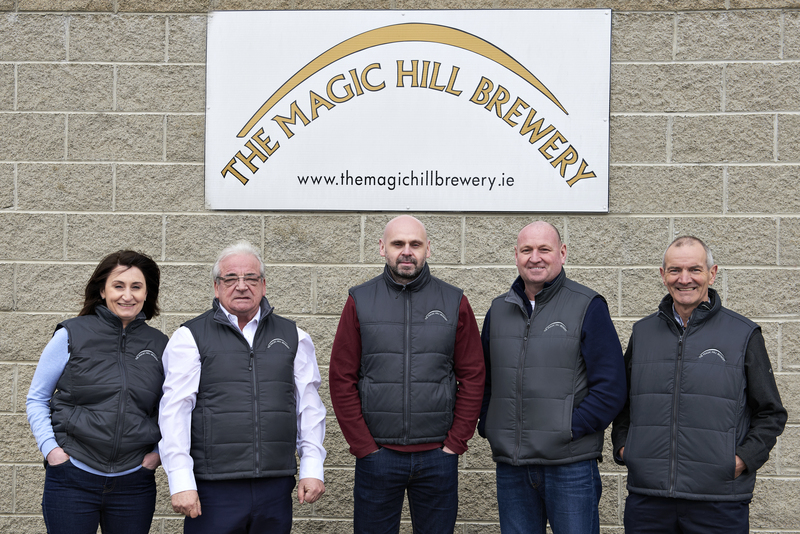 In what has become a thriving and highly competitive industry it is down to Gerry’s hard work, drive and enthusiasm that the Magic Hill brand is becoming known across Ireland as a supplier of fantastic drinks products. All content copyright The Magic Hill Brewery unless otherwise stated. Website Design by Design North.